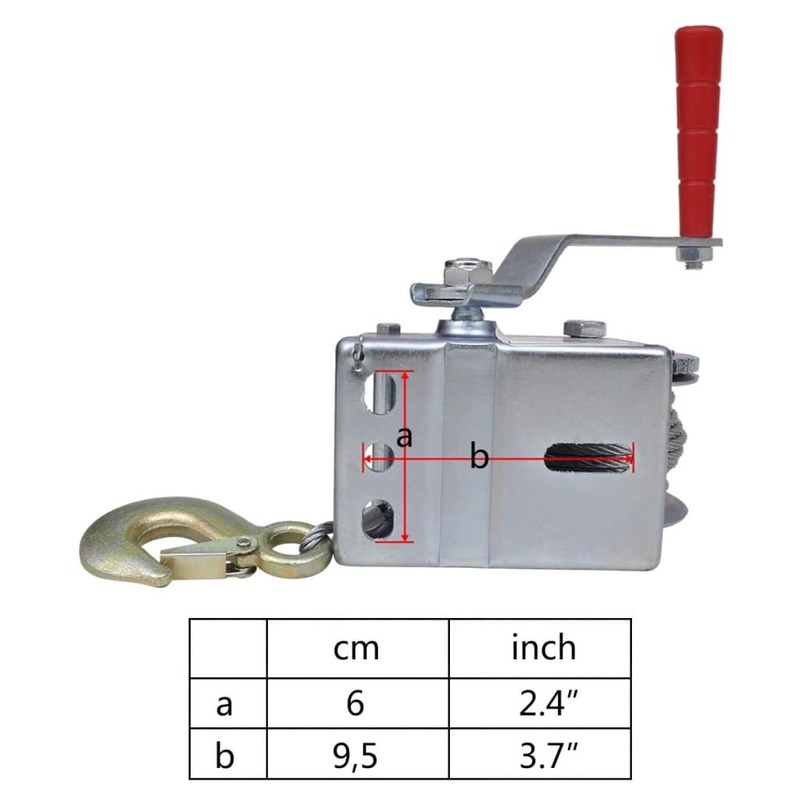 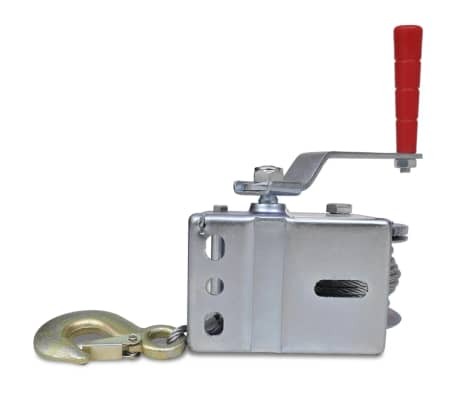 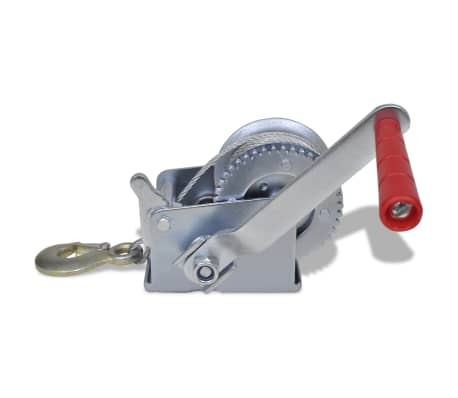 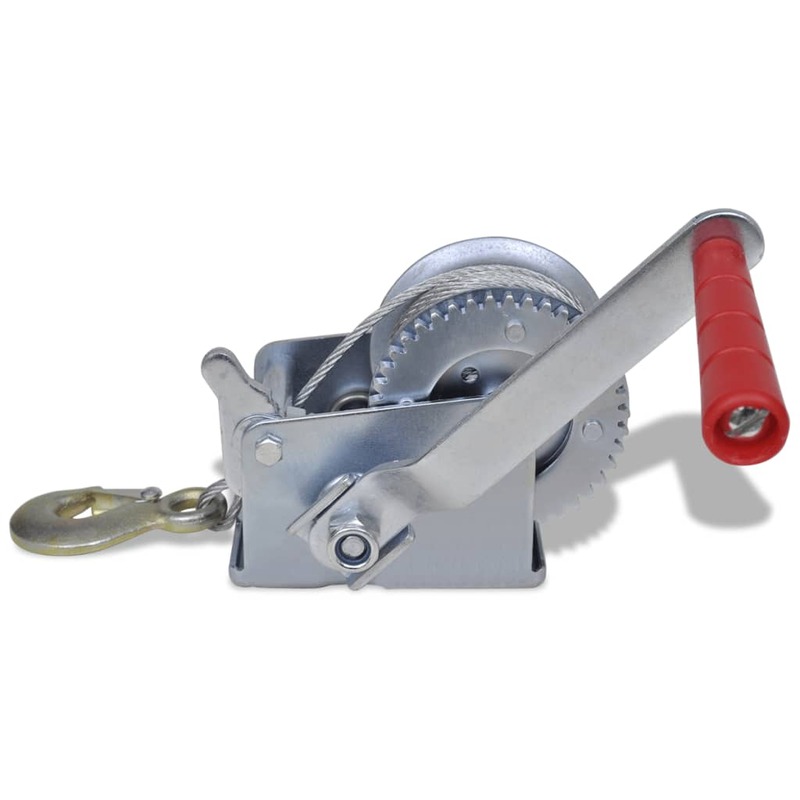 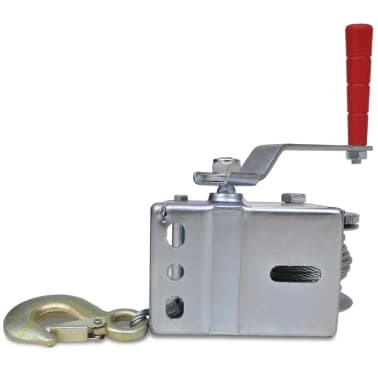 This 363 kg / 800 lbs hand winch is an ideal tool for pulling or lifting large or heavy items. 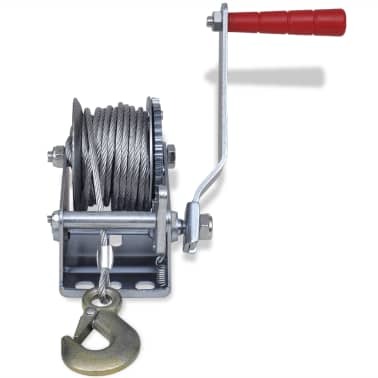 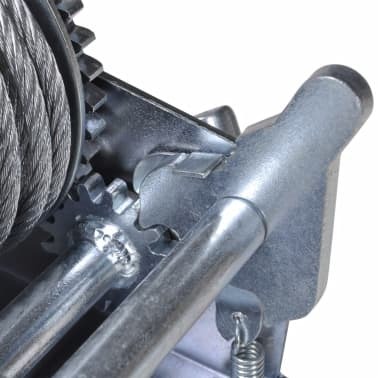 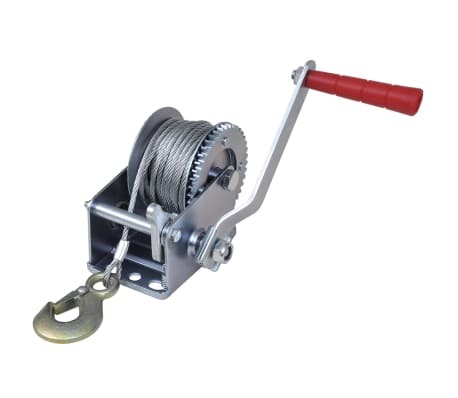 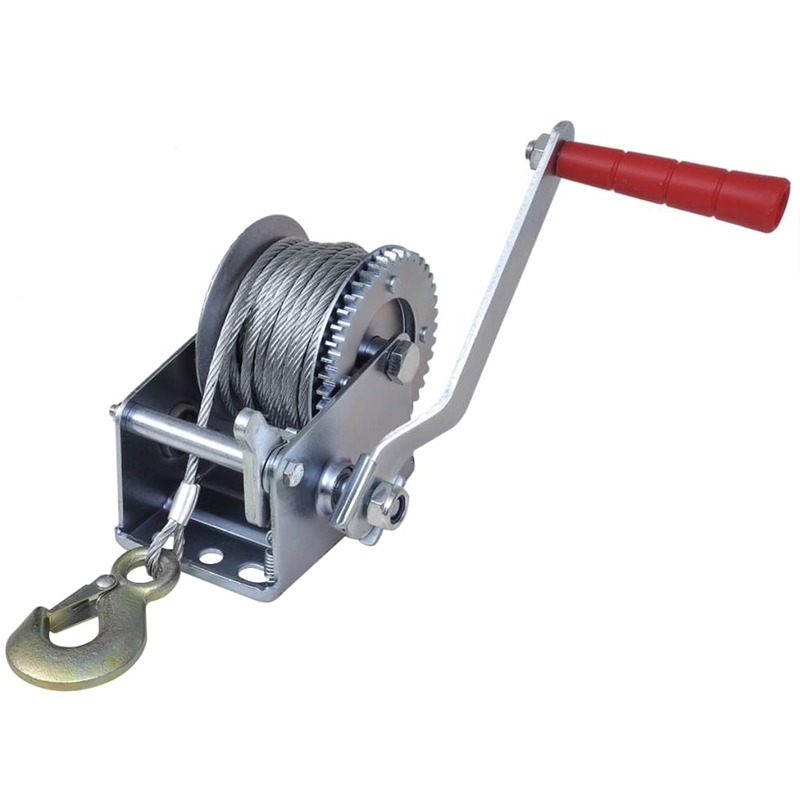 This high-quality hand winch, with a cable length of 10 m, is extremely sturdy. 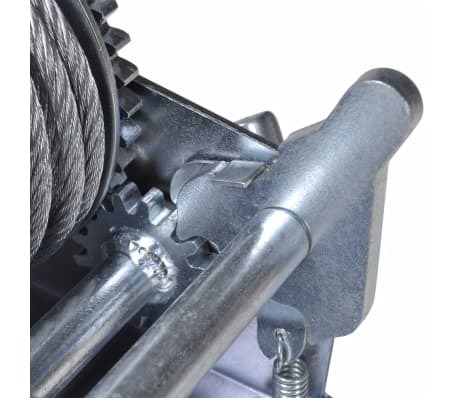 Thanks to quality iron used in its construction, it is very durable. 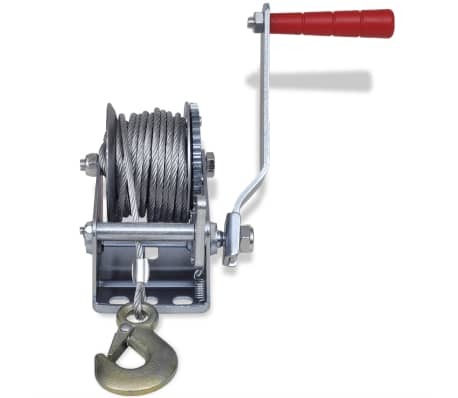 This high-quality hand winch is perfect for use on pickup trucks, trailers and other mobile applications. 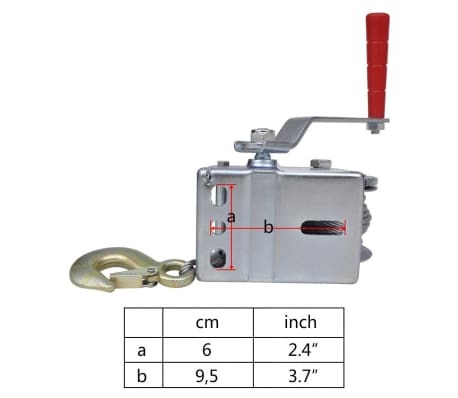 You can check our shop for the matching boat trailer winch stand (SKU 90634) for the complete set.